Republican Sen. Bob Corker plans to introduce legislation as early as today that would give Congress the authority to roll back President Trump's tariffs, Politico reports. 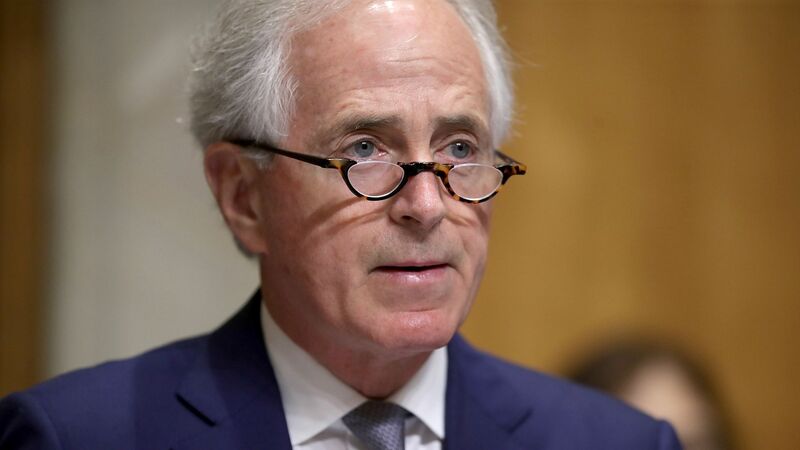 Why it matters: Corker, who is retiring after this term, is one of several Republican senators pushing back on Trump's decision to impose steel and aluminum tariffs on America's closest allies. Per Politico, "Senate Majority Leader Mitch McConnell and Speaker Paul Ryan have both criticized the metals tariffs ... but it's unclear whether they would entertain a vote on the matter by the GOP-controlled Congress — especially one that would likely draw a presidential veto."